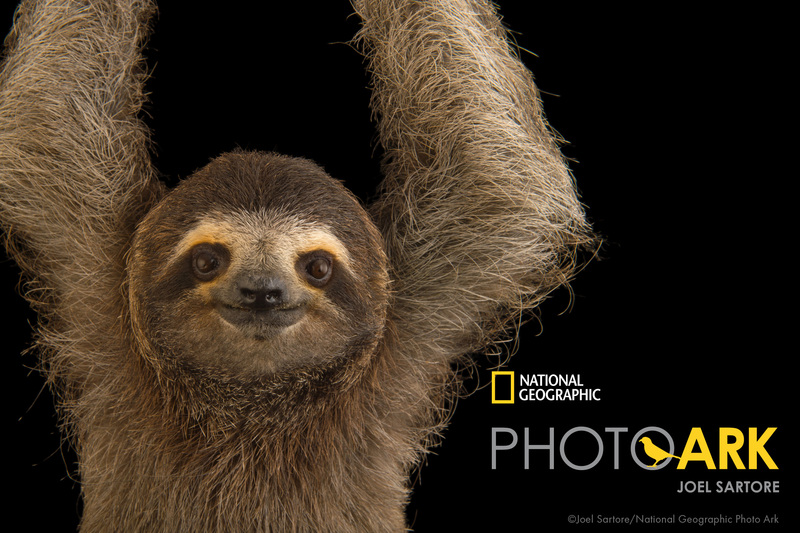 "National Geographic Photo Ark" by Joel Sartore will open Feb. 27 as a temporary exhibit in Morrill Hall, south of 14th and Vine streets. The opening of the documentary photo exhibit will be marked with a family day of hands-on activities focused on saving species and habitats. 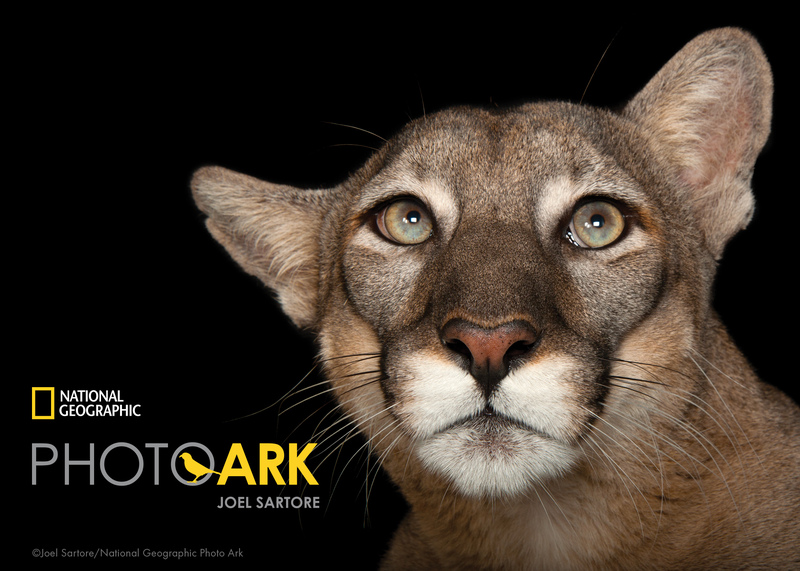 "Photo Ark" is a multiyear National Geographic project with a simple goal -- to create portraits of the world's species before they disappear and to inspire people everywhere to care. The exhibit highlights a sampling of the more than 5,000 species that comprise Sartore's Photo Ark collection to date. Sartore said he believes making studio portraits on clean black-and-white backgrounds levels the playing field for all creatures large and small. Sartore is a photographer, speaker, author, teacher, conservationist, 25-year contributor to National Geographic magazine and a National Geographic fellow. He has traveled to every continent and specializes in documenting endangered species and landscapes. "Every year, I see more habitat loss, more species consumed for food, medicine or simply decoration," he said. "The Photo Ark was born out of desperation to halt, or at least slow, the loss of global biodiversity." The photographs establish a visual connection between imperiled animals and people around the world who can help protect them. The activities for children and families from 10 a.m. to 2 p.m. Feb. 27 will give visitors the chance to explore conservation. Families can learn about the Salt Creek tiger beetle's habitat and what is being done to support this unique creature. They can also explore milkweed and pollinator conservation; and meet "Beeatrice," the giant bumblebee, while making a native bee nest. Museum dioramas will come to life as visitors write thought bubbles expressing what the lion, seal, zebra and others might be thinking. Children can act out a story of elephant survival in a high-stakes game for food, water and habitat space. For more information, visit http://museum.unl.edu/photoark. Established in 1871, the University of Nebraska State Museum is the state's premier museum of natural history. The museum is focused on promoting discovery in natural science; fostering scientific understanding and interpretation of the Earth's past, present and future; and enhancing stewardship of the natural and cultural heritage of Nebraska through world-class exhibits, collections and special events.